Escuela Cooperativa de Sayulita was created by a team. Members of the team include Martha and Larry Casazza, Cap Sparling and Roxana Adams. Cap has been coming to Sayulita for over 30 years and lives there six months a year. He is a former Montessori School teacher who chose that educational approach for a variety of reasons including the mixed ages of the kids and creating an environment where kids learn at their own speed. He also loves how the kids teach each other. 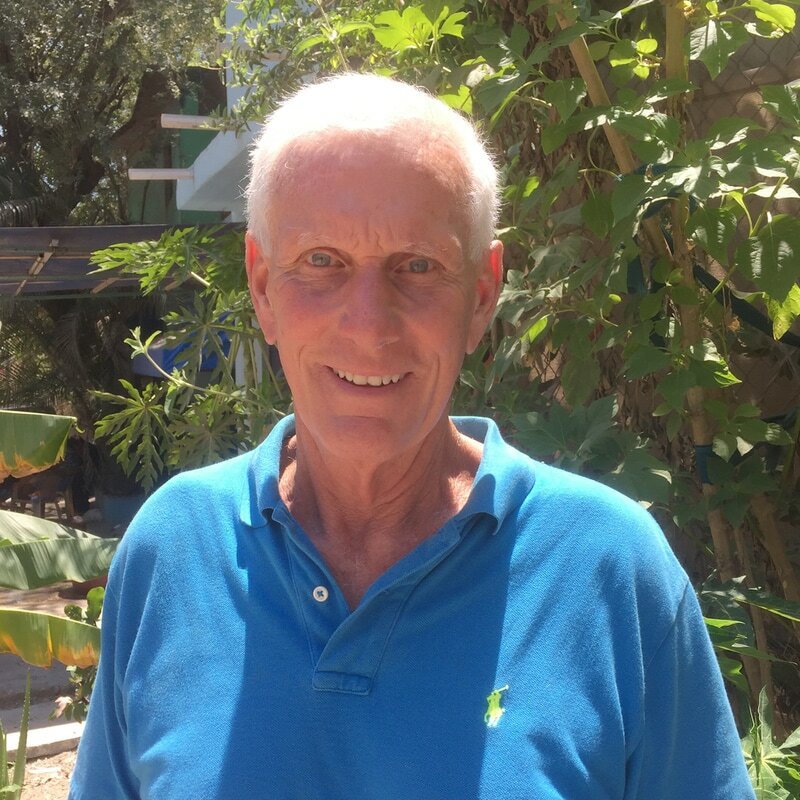 He also feels it's important for kids to learn a second language when it's so easy for them, and in Sayulita that is only happening in the private schools and Escuela Cooperativa. 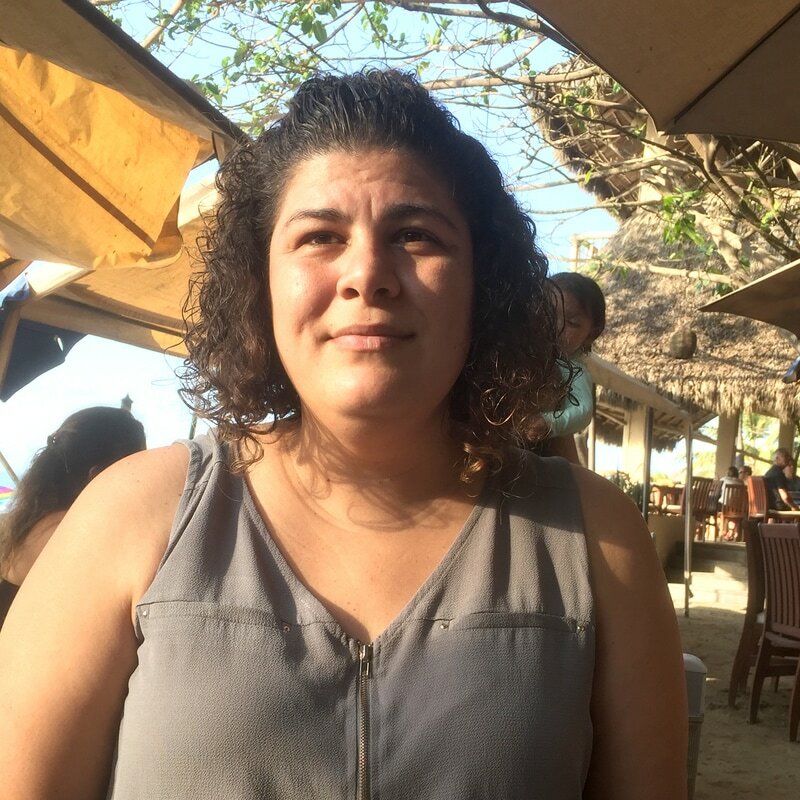 Roxy lives in Sayulita and has done most of the organizational work for the school. She has arranged for community meetings, connections among local educational groups, confirming a location for the school, reaching out to her extensive social media network and ensuring accurate translations of all communication about the school. Roxy’s enthusiasm and passion are at the heart of Escuela Cooperativa. 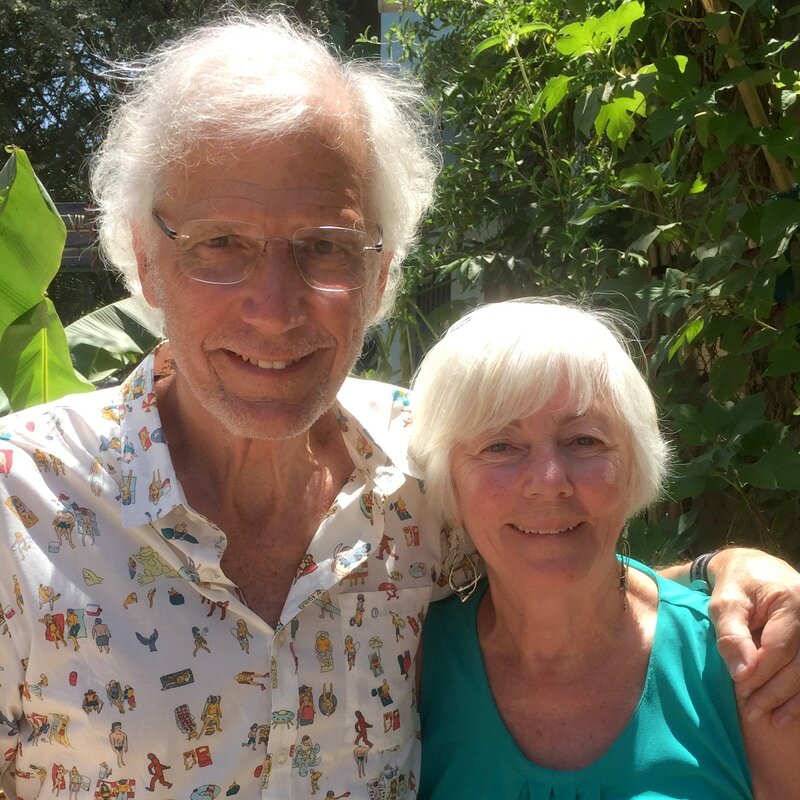 Martha and Larry have been coming to Sayulita for close to ten years and have fallen in love with the people and especially the young children who have all welcomed them into the community. It is an extremely engaged community that encourages local residents to work alongside with those just discovering the town. Martha and Larry own a villa in town and look forward to being an integral part of Escuela Cooperativa. They have always been interested in education. Martha has been an educator for her entire professional career starting in the Chicago Public Schools and spending many years as a faculty member and administrator at the university level. She has chaired a charter school board in Chicago and also chairs an international human rights board. Larry spent his career as an attorney and has also taught in law school both in Chicago and internationally. He currently serves on a national advisory board for an organization that encourages civics education at the high school level.